Every kid loves playing in the playground but when he has a PSP in his hand, he would not flex his muscle to go out in the playground. PSPs are not bad for the kids but these are certainly not as beneficial as playing outside. Don't worry if you also have the kids that do want to move outside the home, deal with this situation by installing some playground equipment in your backyard and convert it to their own private playground. They will surely love this and start spending more time in backyard playground. You can install different types of outdoor play equipment such as climber, swing sets, small play house, see saw and slides in the backyard. The equipment not only provides fun to your kids but also adds a lot to their growth years. A recent survey has revealed that kids who play outside daily are more physically fit and active than those kids who stay indoors. Various skills like motor, mental, social, cognitive, social and communication skills of the kids get polished, while exploring different play sets with their friends. Besides, you should also take care of kids' safety. 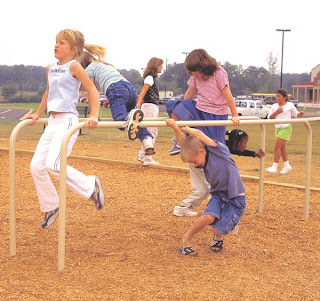 You should install only that outdoor play equipment which is designed as per the American Society for Testing and Materials (ASTM) and Consumer Product Safety Commission (CPSC) guidelines. Besides, you can also cover up the backyard surface with the finest quality mulch. 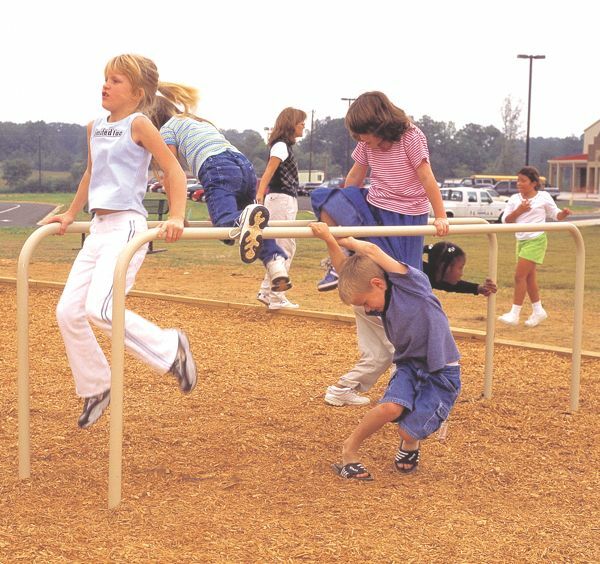 It would reduce the risk of any injury to your kid that occurs due to falling from the ground.